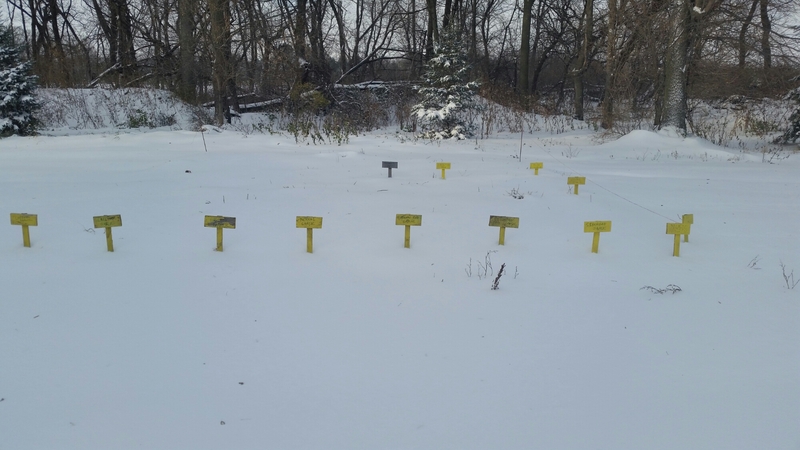 GARLIC & 10 inches of SNOW in Minnesota! ! ! 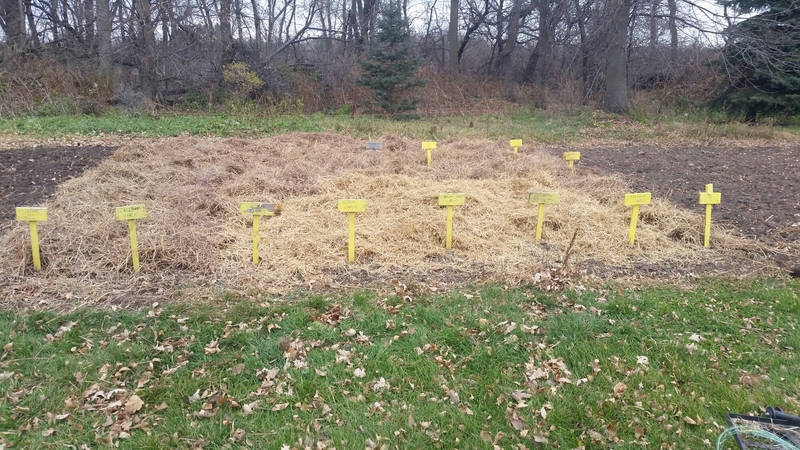 Garlic planted…mulched with straw… and covered with a 10 inch blanket (of SNOW!!!) for the winter!!! Planning ahead, being patient, perseverance, being hopeful, believing in something we can’t see yet, and looking forward to harvesting next July!!! (2015) YEAH!!! DILIGENT EFFORT PRODUCE TANGIBLE RESULTS! ! ! ( and will be used in our chicken sausages next summer as well as saving for seed for 2016!!! What a ripple effect!! follow on Instagram and the twitter!! And I invite you to subscribe to this blog!! 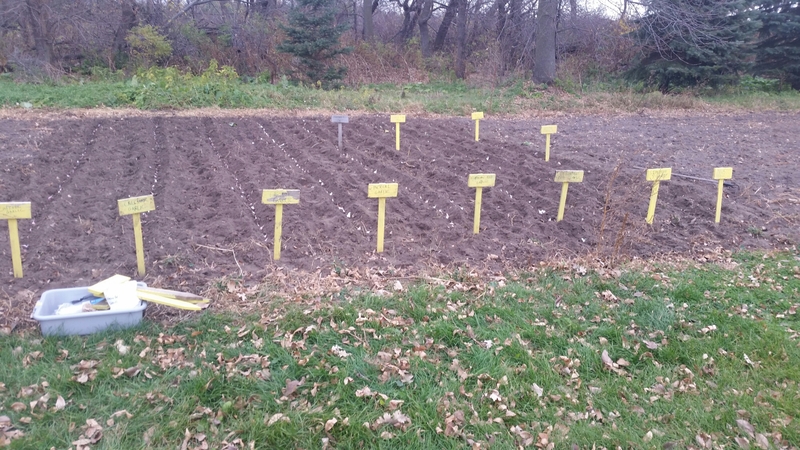 Previous Postdirt group…history :)Next PostHO HO HO ! ! ! !